Access info from apps, or create and share something fun, without leaving Messages. Tap the App Store icon, then swipe to choose an app. 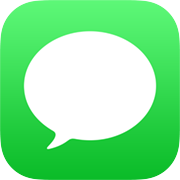 Get iMessage apps from the App Store. 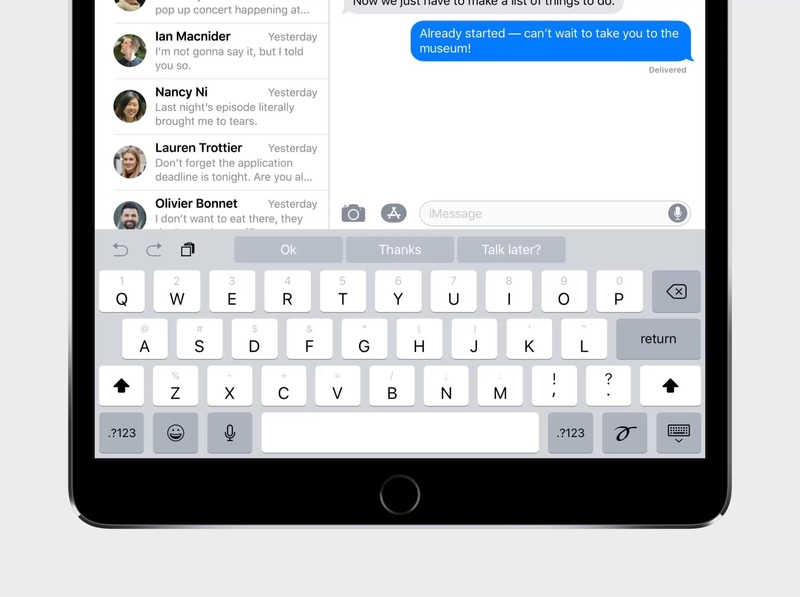 Text smarter with iMessage apps - Was this tip helpful? Helpful?